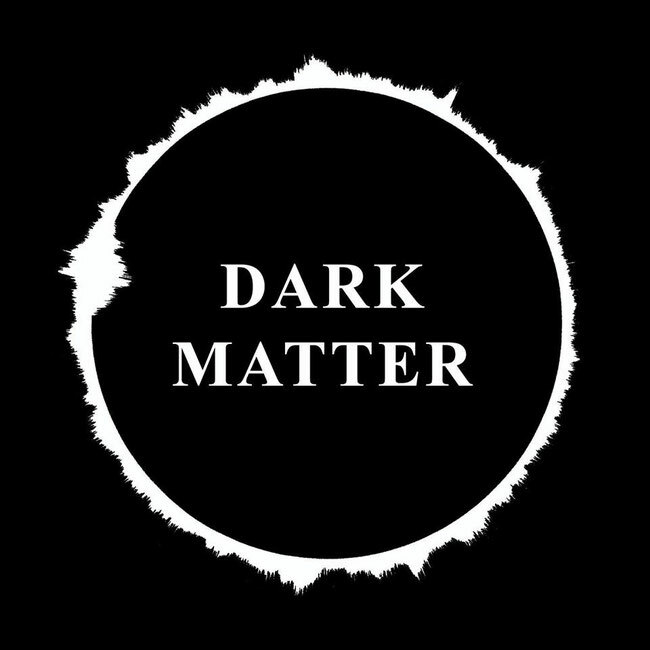 It was a long time since I wanted to give this news and finally we are here: the DARK MATTER join the My Kingdom Music family. They come from Iran and face every day the obstacles of being a rock band in that country, but Parsia Moghaddam (guitar & piano), Mehdi 14ch (guitar), Arash Babakan (bass) and Kamand Paymani (female voice) have created a wonderful ensemble and June 6 will debut with the first single "Except Love", a poetic and intimate song that sees Daniel Cavanagh of the ANATHEMA to the voice and Fab Regmann (ANTIMATTER and DISBELIEF) to the drums as special guests. Waiting for the official release and the presentation of the single "Except Love" on all digital stores through My Kingdom Music and the official video to be published tomorrow. DARK MATTER will start a tour in Iran on 9 June, touching among other cities like Teheran and Karaj. This is only the first step in a long journey in the most beautiful and surprising art of DARK MATTER.